Howdy and welcome to Texas Reds and Whites Tasting Room! We serve by the glass, flights and tastings and sell by the bottle. Stop by our tasting room in downtown Austin and enjoy some of the best wines that the Lone Star State proudly has to offer. 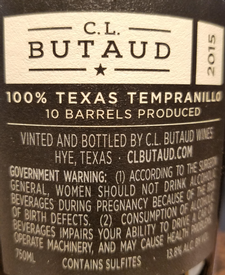 With a tradition that dates back to the Spanish missions of the 17th Century, Texas wines continue to be recognized for their diversity and quality. Our carefully selected collection allows us to offer you the largest and finest Texas wine portfolio in the Lone Star State. 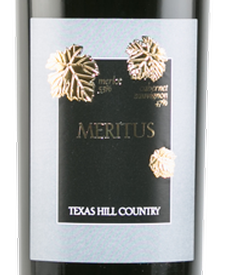 Come in and see for yourself the growing tradition of excellence that is Texas wine. Gotta love this proprietor's red blend. Try this dry red wine with age-worthy tannins and abundant natural acidity.